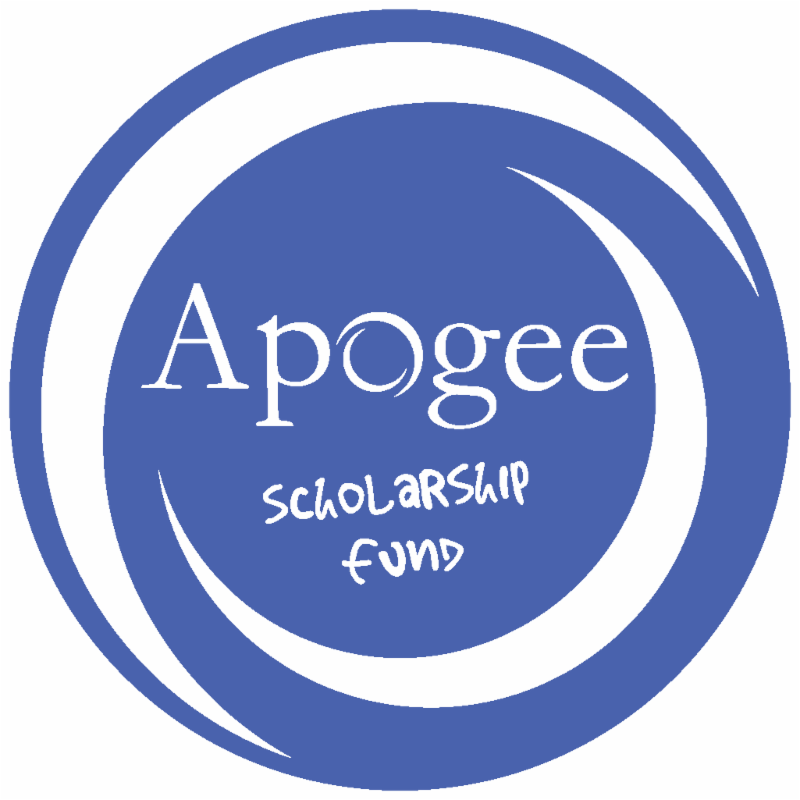 The Apogee Scholarship Fund is a 501c3 nonprofit organization in Georgia designated as a special Student Scholarship Organization. When you contribute money to Apogee, you receive a dollar-for-dollar Georgia tax credit. If you itemize on your federal tax return, you can also claim a contribution deduction. The money you donate to Apogee is given to the school you designate--East Cobb Christian School--to fund scholarships. It benefits East Cobb Christian School families based on financial need. The more money donated the greater the amount of money available for scholarships. Is there a limit to how much money I can donate each year? If I click on the donate link and make a pledge what does that mean? It means you are committing to pay that amount financially when Apogee approves it for the current year for your school. Do I have to pay the amount I pledge right away? Within 60 days of the pre-approval notice from the Department of Revenue, donors must make their contributions to Apogee. This pre-approval notice from the Department of Revenue will occur in late January. The payment due date will probably be in March. What year does my tax donation go towards? Donations count in the same calendar year in which the donation was pre-approved and paid. When you click on the donate link, you will be donating for the 2019 year. You will receive the tax credit when you file your 2019 Georgia State tax return. Please apply as soon as possible! Apogee Scholarship Credits are allocated to your school on a first come first serve basis. ANY SCHOOL CAN RECEIVE DONATION AMOUNTS BY MEMBERS UNTIL THE $100,000,000 MAXIUM CAP FOR APOGEE IS REACHED. This maximum cap gets reached very quickly---Last year, the cap was reached at the beginning of January. There were so many donors that the pledges were prorated at 55%. East Cobb Christian School is competing with all other eligible schools to get the most money donated before the $100,000,000 maximum is reached. Apogee is asking for all early applications to be submitted by December 15th, 2018 in order to have the best chance at getting approved for 2019. How do I qualify to receive an Apogee Scholarship at ECCS?